Kforce consultants can now enter time and expenses on the go. 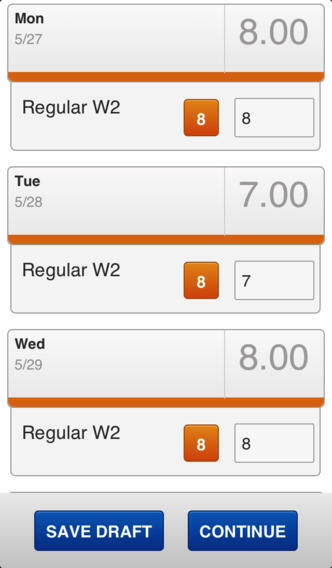 Kforce’s mobile app provides an easy way for registered consultants to complete time entry tasks and submit expenses from their iPhone or iPad. In just a few quick steps, Kforce consultants can login to securely enter and submit their hours worked and expenses for each assignment. Kforce is a professional staffing and solutions firm specializing in the areas of technology, finance & accounting and health information management serving commercial and government organizations. 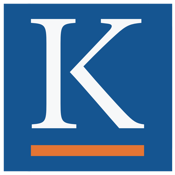 Headquartered in Tampa, Florida, Kforce has been matching job seekers and employers since 1962. Today, Kforce provides staffing services and innovative solutions through more than 60 offices located throughout the United States and one in the Philippines.